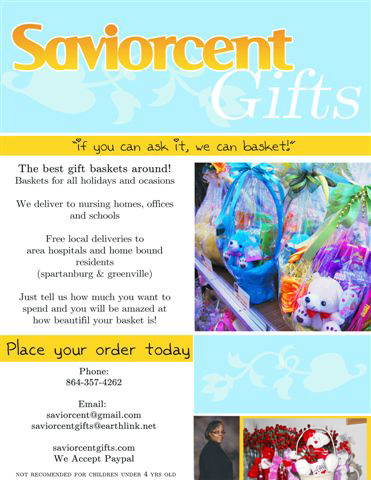 Fill in the form below to send Saviorcent Gifts an email. Thank you for visiting Saviorcent Gifts. Please visit our website again.